Seeing as she's the defending State Champion in Class 3, it didn't take much thought to put her on this list. Her PR of 18:41 is the fastest returning time in Class 3 as well so she's got a lot going for her. She also had a dominate Track season, as she only lost once in ten attempts at 800m and 1600m. 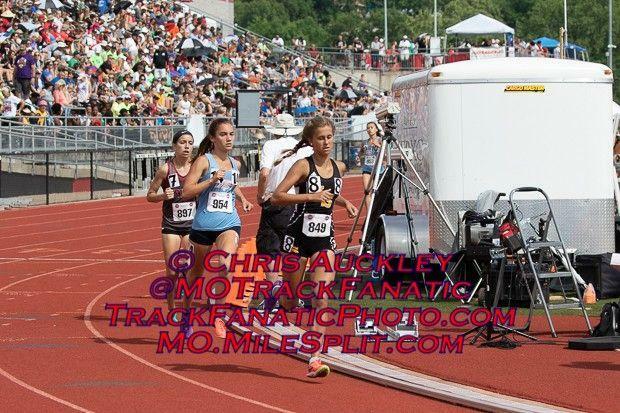 She was State Champion in the 800m, and her only loss was her runner up finish in the 1600m at State. Kylie will likely be the favorite heading into the State Meet this Fall. Finishing behind Goldfarb last year at State was Mercedes Schroer. Mercedes has the third fastest returning time in Class 3 with a 19:12 despite not running a whole lot of quick courses. Despite splitting time with soccer in the Spring, Mercedes still managed to win 19 of 20 races from 400m-3200m last year. 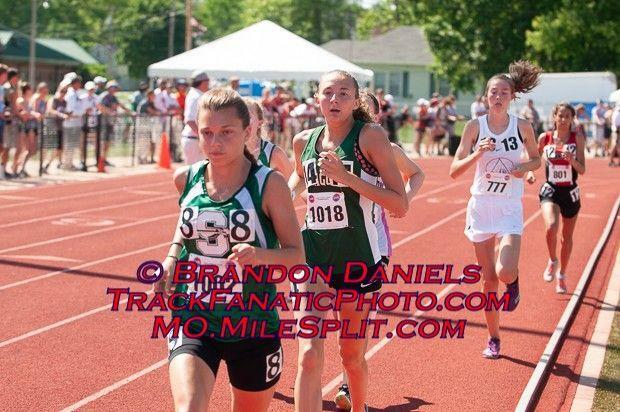 Her only loss came at State the hands of Kylie Goldfarb in the 800m, but she had already given Goldfarb her only loss in the 1600m earlier in the day. Schroer was also the State Champion in the class 3 3200m. It'll be fun watching her match up with Goldfarb at State for the next 3 years. Cutler didn't race a whole lot last year, but when she did she left an impression. She placed 9th last year at State and holds the 6th fastest returning time among freshman with a 19:58. 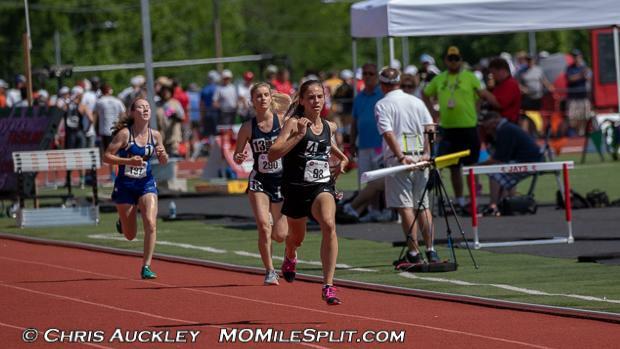 She picked up two more State Medals on the Track this Spring with a 6th place finish in the 1600m (5:17) and a 7th place finish in the 3200m (11:46). Judging by that track record (no pun intended) she should be towards the front at State again this fall. Macy had a really solid freshman year last season for Lutheran South. She picked up a State Medal with a 25th place a year ago. 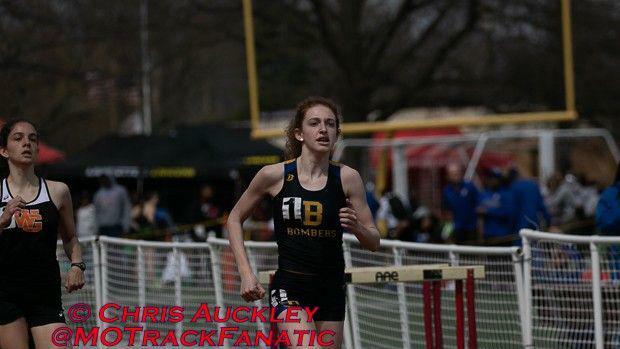 She then went on to put together a solid Track Season with a 1600m PR of 5:16 and a 2:20 800m. Look for her build upon that solid foundation and have great season this fall.